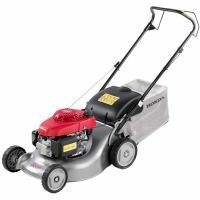 The HRG536VK has a cut of 21" (53cm), ideal for the larger garden. It is self-propelled with variable speed. It also boasts Honda's SMART drive® variable speed system. The Smart Drive gives you the control at your fingertips. It is easier and more accurate when cutting your lawn to be able to adjust your speed as required to suit different operating conditions. 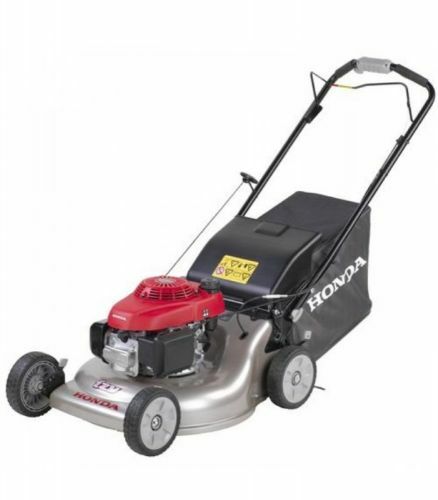 The HRG536VK also has Honda's new Versamow selective mulching system which gives you the option to either collect the grass clippings into the bag or by simply sliding a lever you can finely cut your grass and it will be blown back into your lawn acting as a fertiliser. This is ideal when you do not want to keep stopping to empty a grassbag.